There is a lot of buzz about working at shared service centers here in Prague. The demand for Czech-based shared services centers (SSCs) has been rocketing over past four years. Currently, the Czech Republic hosts more than 180 shared service centers with over 65.000 employees. The annual revenue of the sector is 3 billion dollars (75 billion CZK) which equals to 1,5% of the total Czech GDP. Shared services center (SSC) refers to a dedicated unit that is structured as a centralized point of service and is focused on defined business functions such as HR, financial services, or IT. The Czech Republic has to offer a business friendly environment, good infrastructure in big cities like Prague and Brno, competitive labor cost, political and economic stability, and highly skilled internationally-minded workforce. The aspects above as well as its privileged geographical location in central Europe attract many big international companies to locate their SSCs here. Where are the shared service centers located in the Czech Republic? Not surprisingly, most of them have their offices in Prague (48,3%), Brno (22%), and Ostrava (21%). The biggest part of shared service centers provides support with finance and accounting, customer operations, HR, and IT. The employment growth in the sector had an outstanding percentage of 30% in 2016 and the employment is expected to escalate at 100.000 employees by 2020. According to ABSL Report, 68% of the employees in the sector obtained a Bachelor’s or Master’s degree and are fluent in at least one global language. It’s no wonder since local SSCs provide support in a total of 31 languages. The high demand in foreign languages has a result of a high rate of foreign employees. The average share of foreign employees in the sector is 34% and 97% of the SSCs hire foreigners. 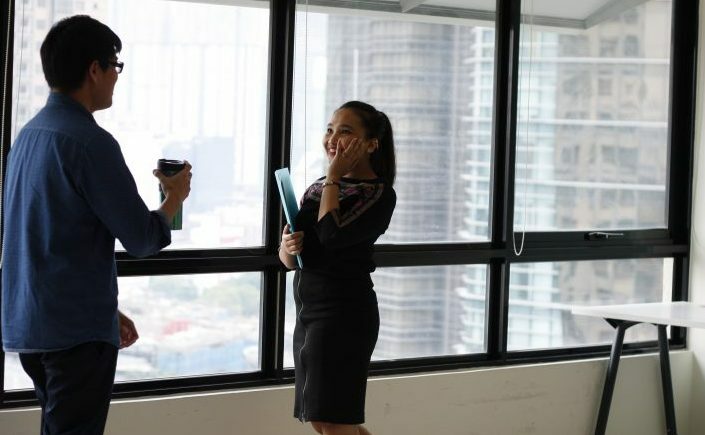 Regarding age, the prevailing group of employees in the sector are millennials – 5% of Czech workforce in 25-30 age group work at some of the Czech SSCs. These jobs don’t just offer some of the most interesting career prospects, stress levels, and work-life balance, but they’re also some of the highest-paying. The highest salaries at SSCs go to managers and make up to CZK 150,000 (=EUR 5,576) per month. The middle salaries are between CZK 35.000 (=EUR 1,301) and CZK 45,000 (=EUR 1,672) per month; for example as AP Team Leader or GL Accountant, you can make from CZK 35,000 (=EUR 1,301) up to CZK 45,000 (=EUR 1,672) per month. 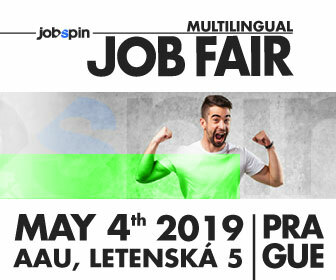 The salary in positions with limited experience such as simple administration start from CZK 28,000 (=EUR 1,040) and go up to CZK 35,000 (=EUR 1,301). Among pros of working in SSC are excellent training programs, sharing the office with international colleagues from all around the world, never ending supply of interesting work, competitive compensation, trendy benefits, or taking part in big scale projects for well known companies. Many employees at SCCs however mention unrealistic targets or limited career growth opportunities as main downsizes. It is a challenge that many enjoy but some might find it stressful. The list of companies who own shared service centers in the Czech Republic includes brands such as: SAP, Covidien, Dixons Retails, KBC, Bodycote, SITA, Edwards, Bluelink, CDK Global, PWC, AB inBev, NonStop Recruitment, Process Solutions, Accenture, Gardner Denver, HAYS, Monster, ADP, Pfizer, Panalpina, J&T Services, Deloitte, Lufthansa, Siemens, Sony DADC, Colliers International, JLL, LUKOIL, Grafton, Infosys, DHL, Zebra, and more.  Many of these companies are hiring right now…check the latest jobs at JobSpin.cz! 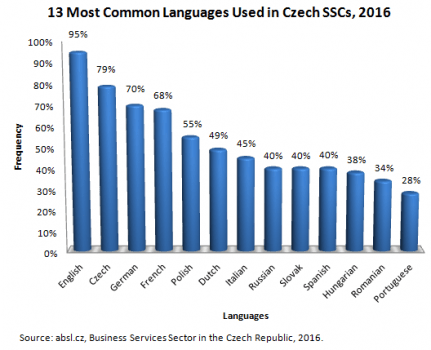 Absl.cz, 2016: Business Services Sector in the Czech Republic, 2016. At: http://www.absl.cz/docs/ABSL_report%20CR_en_e-publish_4.pdf. Gartner IT Glossary: Shared Service Center. At: http://www.gartner.com/it-glossary/shared-services. Glassdoor.com, 2017: Employees Reviews. At: https://www.glassdoor.com. Umich.edu, 2017: What is Shared Services. At: http://ast.umich.edu/pdfs/What-is-shared-services-102811.pdf.